Draper House aims to provide high quality, holistic, person centered rehabilitative care and specialized treatment for women with complex mental health needs. Our aim is to support patients to achieve their goals enabling meaningful and sustainable positive change in their lives. It is hoped the patients will feel empowered and able to gain greater independence, improved well- being and gradual reintegration into the community. 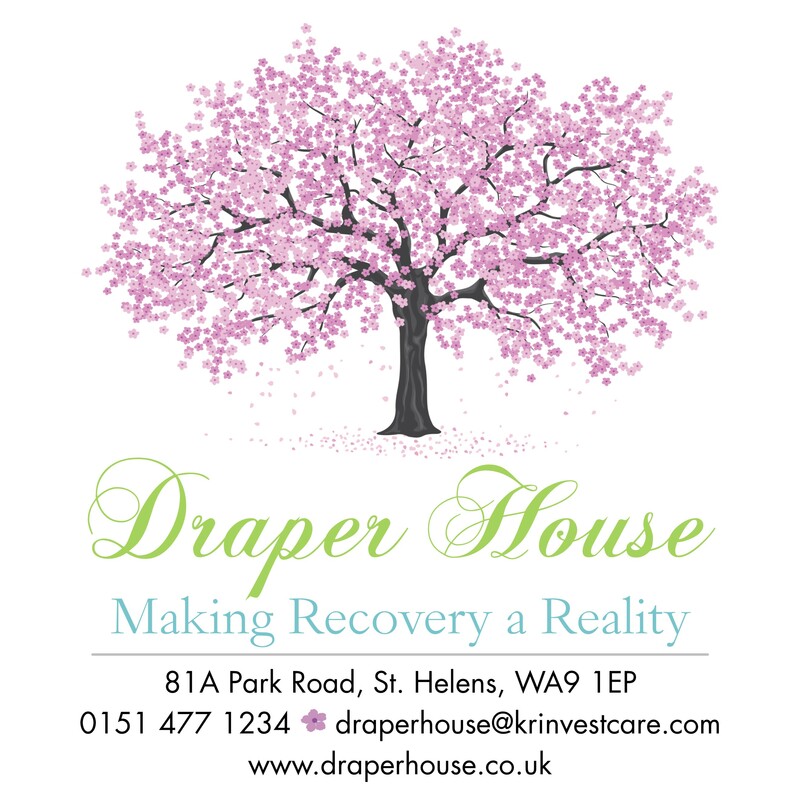 Draper House is a 14 bedded rehabilitation service located in St Helens. 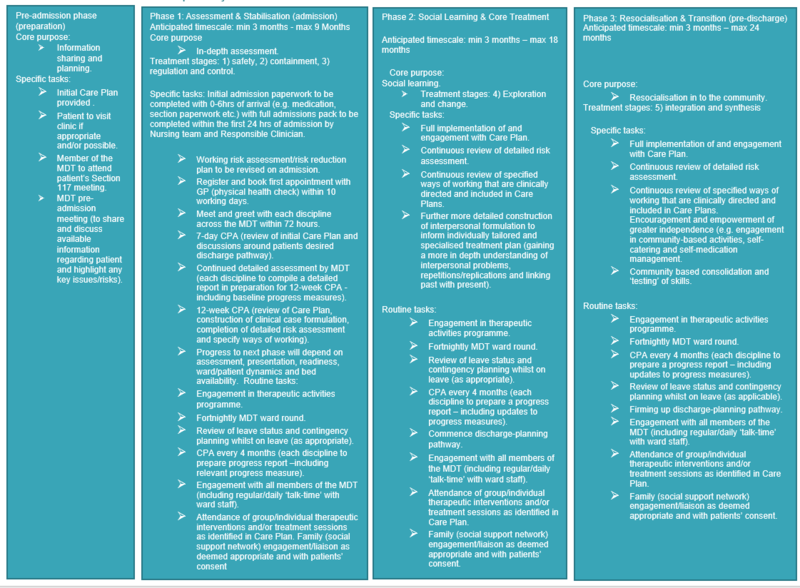 We provide patient focused and evidence- based care which is bespoke to each individual and their needs. 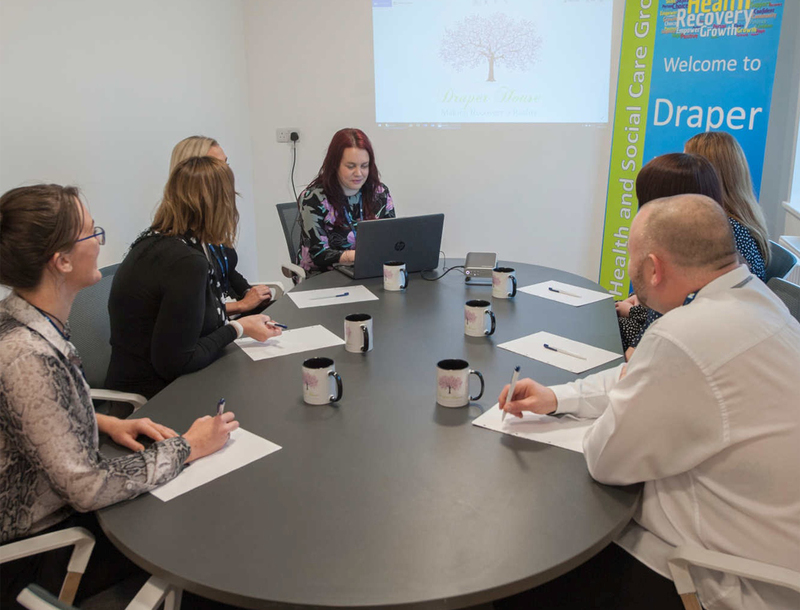 We plan with the patient their recovery journey from the point of referral to recovery and enable a supportive and transitional discharge period which aims to be facilitated in a seamless manner. 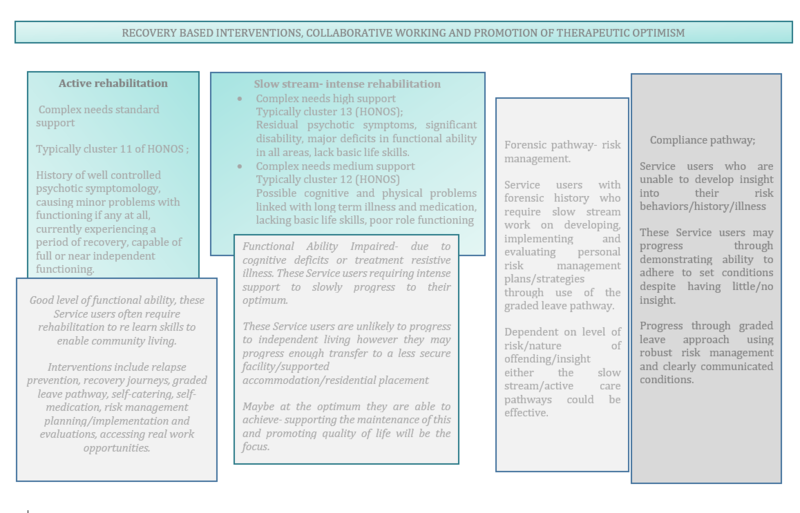 The service ethos embraces recovery principles and incorporates interventions which promote and enable the rehabilitation pathway within a locked environment. Draper House is a psychologically informed and planned service which focusses on the provision of a nurturing and enabling environment through utilizing a clear operational framework, rehabilitation and clinical model developed to meet the needs of the patient group. Our therapeutic approach incorporates a focus on effective interpersonal relationships, structure, clear boundaries and consistency, safety, progression, encouragement and clinical direction. Our service aims to provide specialist assessment, treatment, interventions and support to enable the recovery of those Patient whose complex needs cannot be met by general adult mental health services. Patients are supported through their recovery pathway with the aim of achieving successful community living with appropriate levels of support. 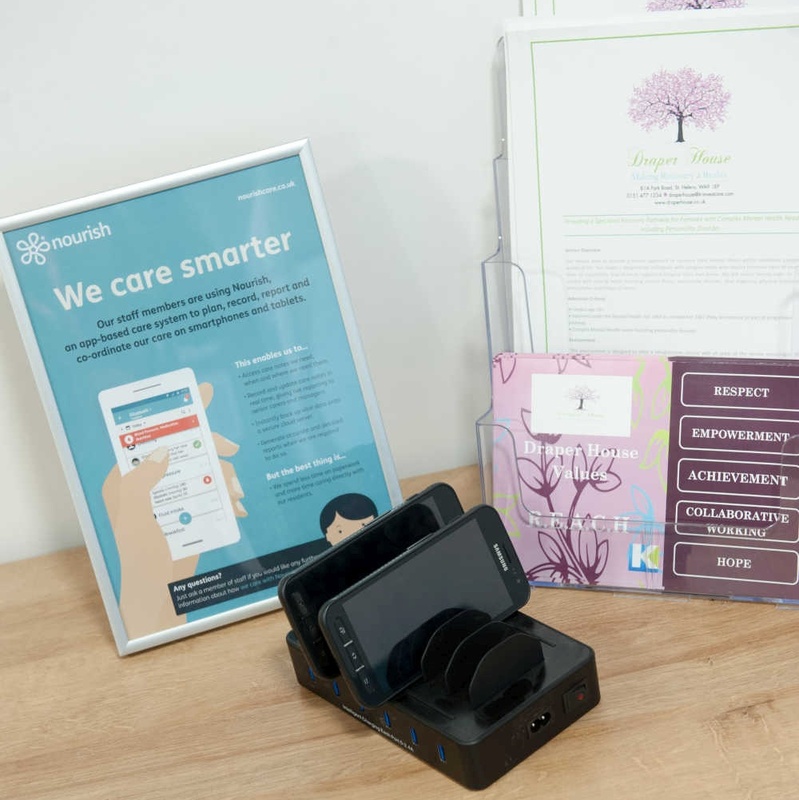 We aim to address and minimise symptoms, develop insight (where functional ability allows), promote meaningful activities allowing for skills development, support activities of daily living where required, monitor and manage physical health needs all in collaboration with the patient and their carers/family members where possible. Increase social inclusion, promote daily structure and routine. Our team includes highly qualified proffessionals who work collectively to give better service and experience to our clients. 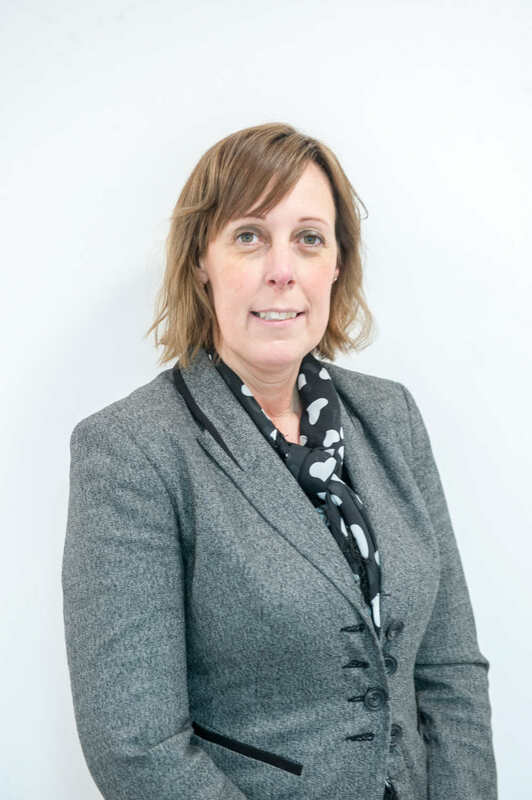 Lindsay has joined KR Health & Social Care as hospital director at Draper House. 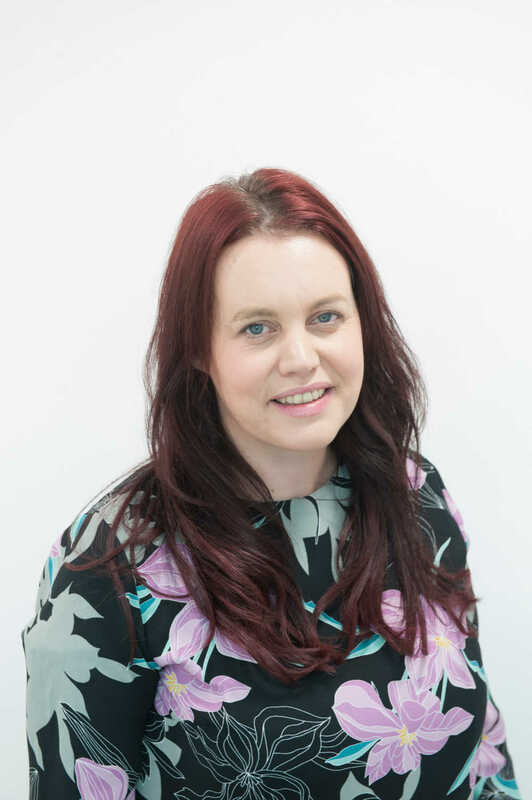 Lindsay has worked in healthcare as a registered nurse/ward manager and rehabilitation services manager gaining vast experience in low secure and locked rehabilitation forensic mental health. Lindsay has supported the development of rehabilitation services previously, She has experience of developing rehabilitation pathways, decreasing length of stay, supporting patients to discharge and developing relationships with the CQC and commissioners. Her passion is enabling rehabilitation within mental health service, her existing and developing knowledge with up to date evidence based practice enables her to make a positive contribution to developing new services providing excellent standards of care in a sustainable way. Rebecca has joined KR Health & Social Care Group as Operations Director. Rebecca has over 20 years experience working within the Independent Healthcare Sector, NHS Healthcare and Global Pharmaceutical Organisations. As a highly motivated member of the Senior Management Team within the Independent Healthcare Sector, Rebecca has achieved effective communication skills with extensive working knowledge to identify opportunities and deliver high standards of care whilst ensuring that the business needs are achieved. Her experience has enabled her to develop not only specific healthcare experience, but also a valuable and transferrable skill in this rapidly evolving and competitive business. Laurie joined KR health and social care as Deputy Hospital Director for the brand new rehabilitation service in St Helens. She has worked in healthcare for 13 years and has previously gained experience in medium secure, low secure and rehabilitation settings for both male and female forensic services, both within the NHS and the private sector. Laurie is a registered mental health nurse with current NMC registration. Her passion lies in rehabilitation, with a focus on recovery principles, working collaboratively with the clinical team and the patients to enable a safe, smooth transition for the patients back into the community and a decreased length of hospital stay. Laurie has developed an interest and passion for improving the development and management of staff and also recruitment and retention strategies, particularly within the nursing team. She recognises that ensuring the nurses and recovery workers are supported, developed and listened to leads to consistency for the patients and improved patient care.